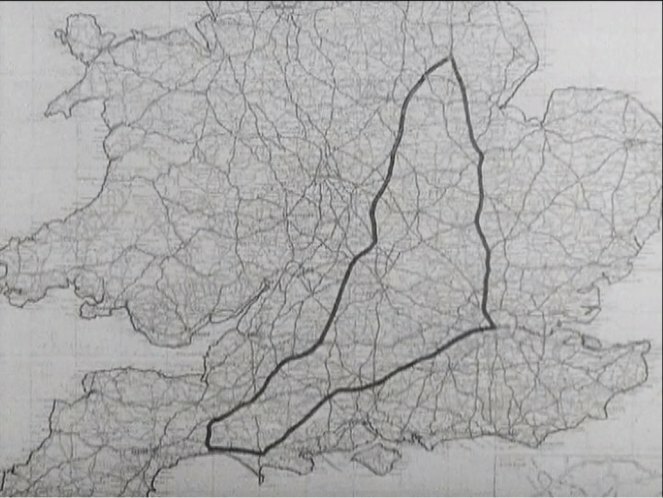 Link to "www.britishpathe.com" , https://www.youtube.com/watch?v=DXv_y6HYwD4 . 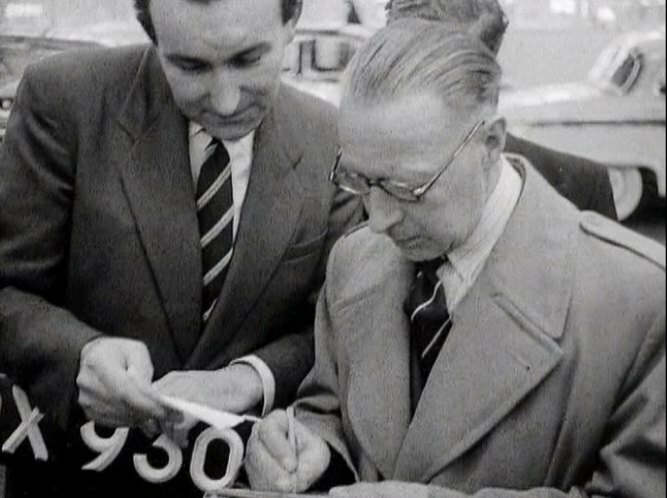 in December 1956. 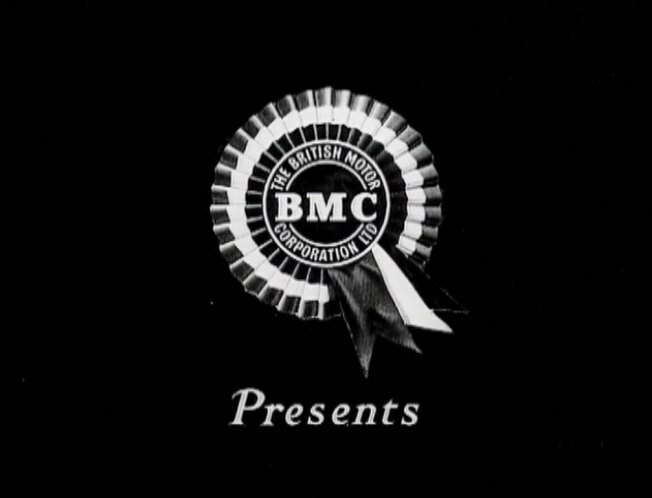 Organised for BMC by the RAC who acted as official observers, and supported by the editor of "The Motor" magazine as co-driver. 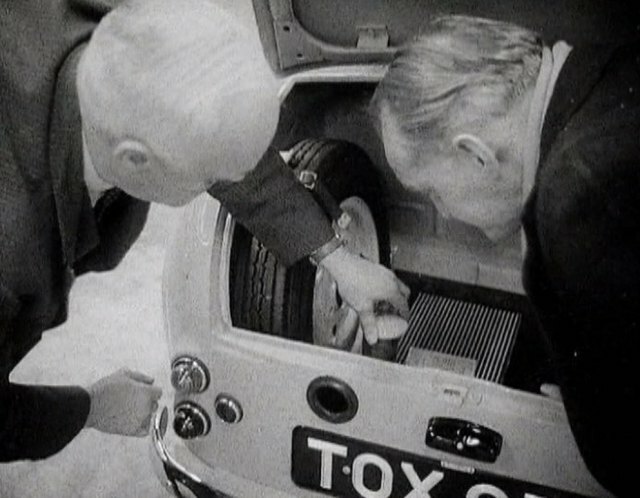 Very rigorous procedures - RAC blokes turn up at Longbridge, select an A35 at random off the production line to ensure completely standard, and then supervise its final inspection and running-in period. Only 12 minutes long, but more interesting than it sounds. 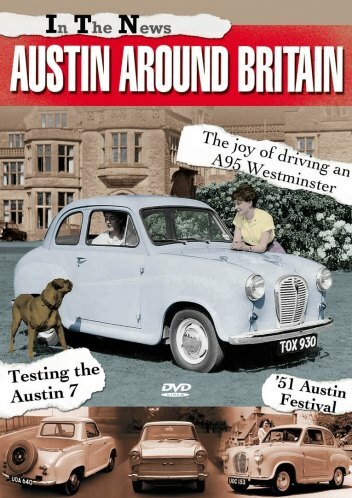 Travelogue commentary identifies all the places en route, so great time-warp footage of olde Englandshire and its pre-motorway A-roads. And all the trivial meticulousness of the rules and regulations are so amusingly stiff and formal. 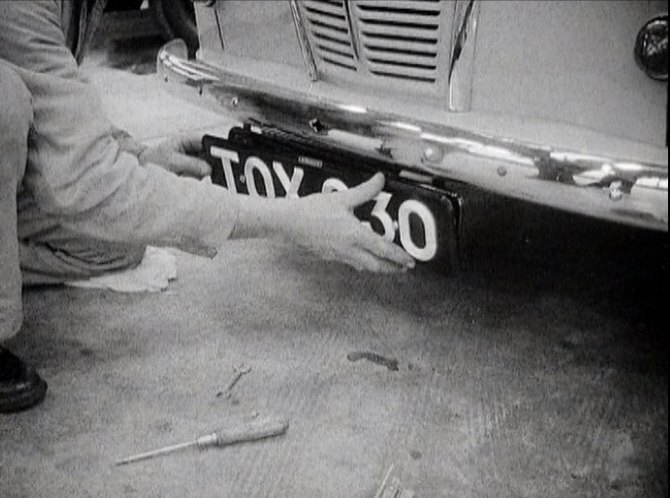 Early footage at Longbridge assembly lines also fascinating - particularly the mix of old/new versions seen being assembled side by side eg A30s and A35s, ducktail A40/A50 Cambridge and longtail A95 all mixed up. 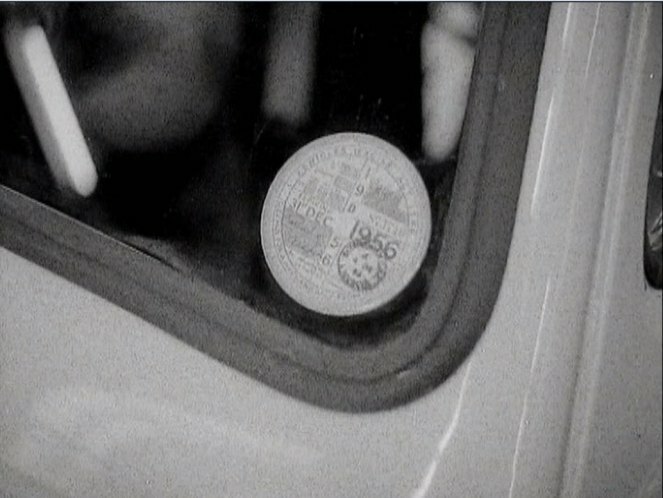 - they used Shell Premium as the official fuel. 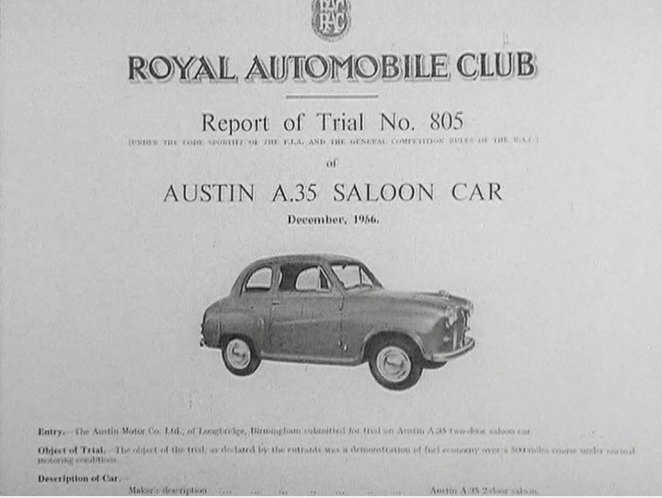 rjluna2 wrote Imperial miles per gallon? Of course. 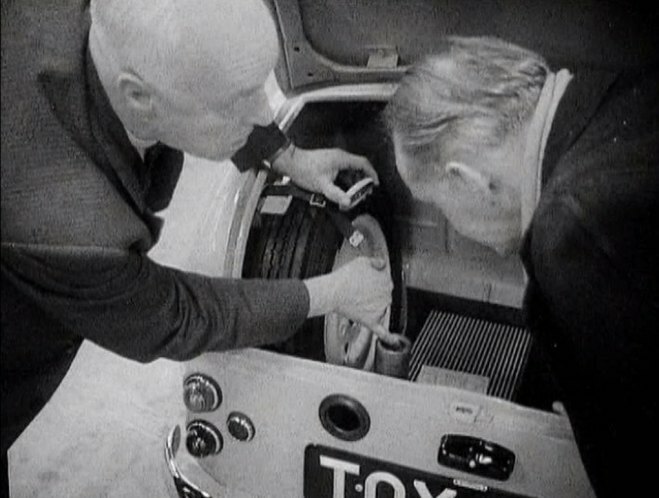 England was a very Imperial place in those days, we still have the larger gallon, but fuel now comes in litres and each litre costs about what FIVE gallons did in 1956. 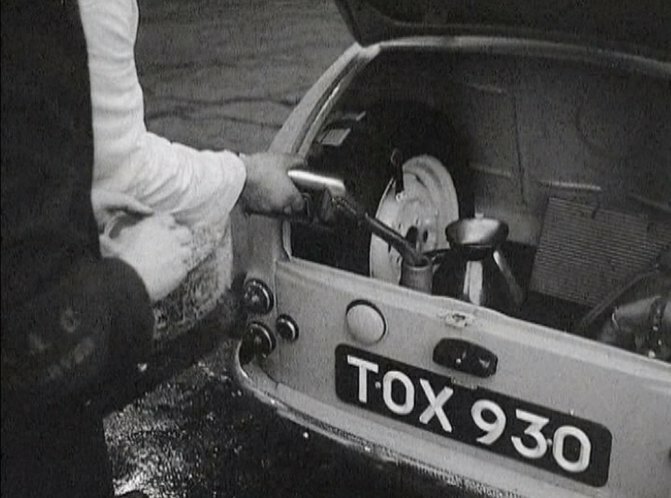 I recall my Dad moaning when a gallon of Super Shell reach 5 shillings, (£0.25), and I see a litre of diesel two days ago in this area at £1.265. 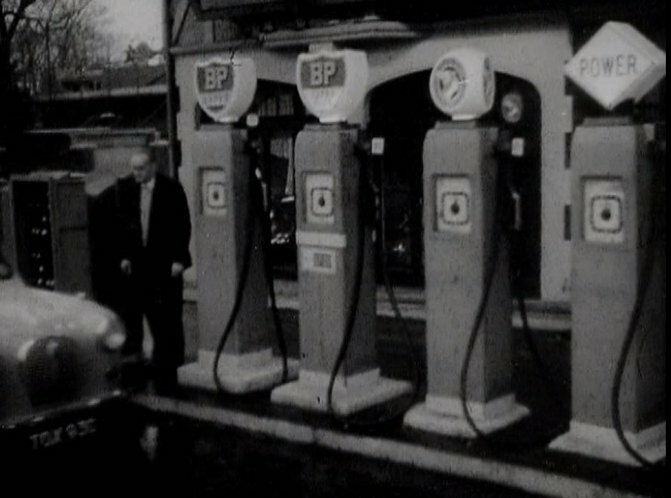 Shell and BP were closely allied in those days, and frequently the independent forecourts would have sold both brands with the pumps adjacent. 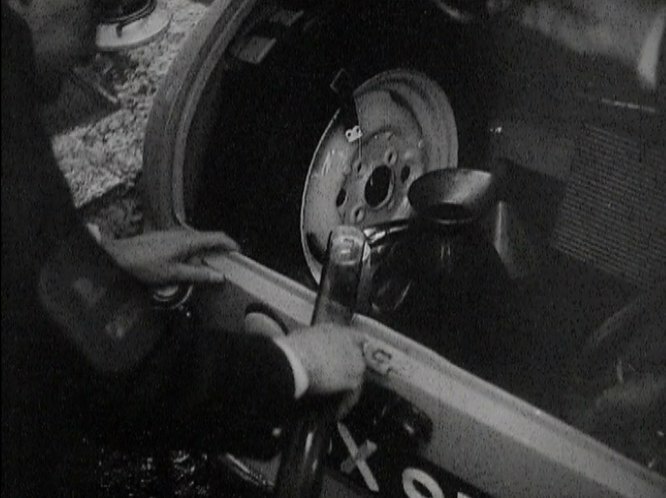 There's also a National Benzole and a Power Petroleum pump in that picture, and if you look at the Daimler picture, the Shell pump is at the end next to the Power Petroleum pump. Having watched the film, I stayed in the same hotel as the Inspectors while doing a course on Enterprise Resource Planning. No complaints, and the course was quite good as well. I didn't think much of his driving, he hit a kerb parking before lunch (after lunch I could have understood), and indulged in a couple of dodgy overtakes in a car so gutless. johnfromstaffs wrote Of course. 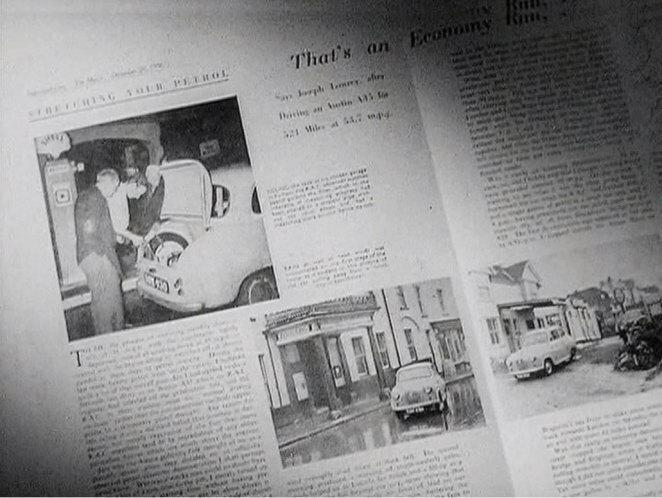 England was a very Imperial place in those days, we still have the larger gallon, but fuel now comes in litres and each litre costs about what FIVE gallons did in 1956.
johnfromstaffs wrote I recall my Dad moaning when a gallon of Super Shell reach 5 shillings, (£0.25), and I see a litre of diesel two days ago in this area at £1.265. The litre of diesel at £1.265 was on sale at a large filling station on the main road into Stoke on Trent, (pop. 249,000) right by the junction to the M6, so it was not a case of country prices being inflated by distance to deliver the stuff. There are 3.78541 litres per U.S. Gallon, and 1.56 USD per GBP today, so giving 7.47 USD per U.S. gallon of diesel. 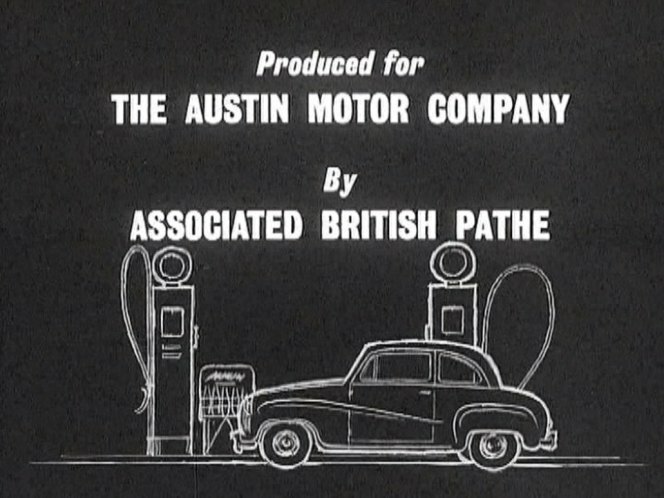 Now you know why we want 50 miles per gallon. Yikes that is almost 2 1/2 times of cost compare to what we have to pay in our market! The largest part of this is tax, and goes straight to the government. We do have similar tax system: Federal, State and local fuel tax system. The VAT is a sales tax around 20% depending on the country in EU, applied to most of the goods, but for gas there is an extra tax part. 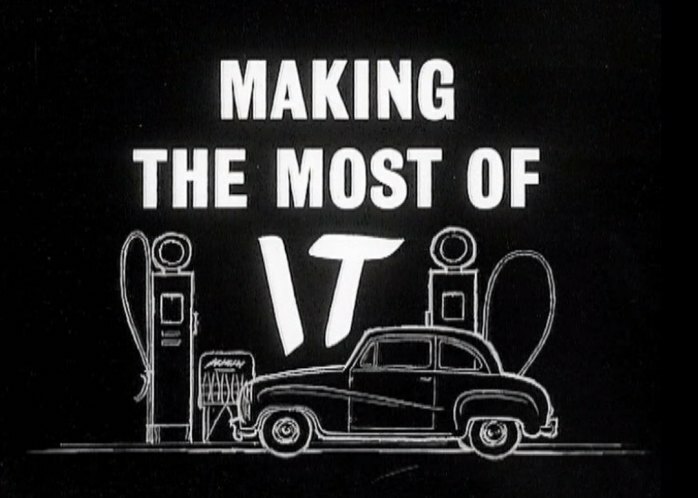 antp wrote The VAT is a sales tax around 20% depending on the country in EU, applied to most of the goods, but for gas there is an extra tax part. And in UK they add all the extra duties to the sale price of the fuel, and charge VAT on the total. A tax on a tax! Marvellous. Page generated in 0.102 sec.